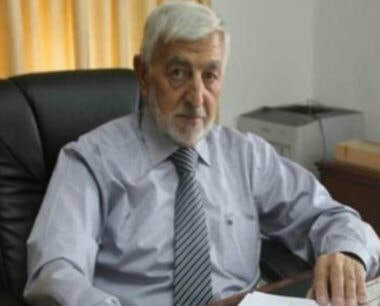 Israeli soldiers detained, Wednesday, Sufian Sultan, the Palestinian Minister of Agriculture, at a military roadblock near Silwad town, east of the central West Bank city of Ramallah. Media sources said the Minister was on his way to Hebron city, in the southern part of the occupied West Bank, when the soldiers stopped his convoy and detained him. Although the Minister was eventually allowed to continue his way to Hebron, this was not the first time that he, and other government ministers, have been held and detained at Israeli military roadblocks. The Ministry of Agriculture said in a statement that the soldiers pointed their guns at Sultan’s face and threatened to open fire at his car. In Bethlehem, the soldiers invaded the Rashaida village, east of the city, and abducted Mohammad Suleiman Rashaida, from his home, after invading and searching it. 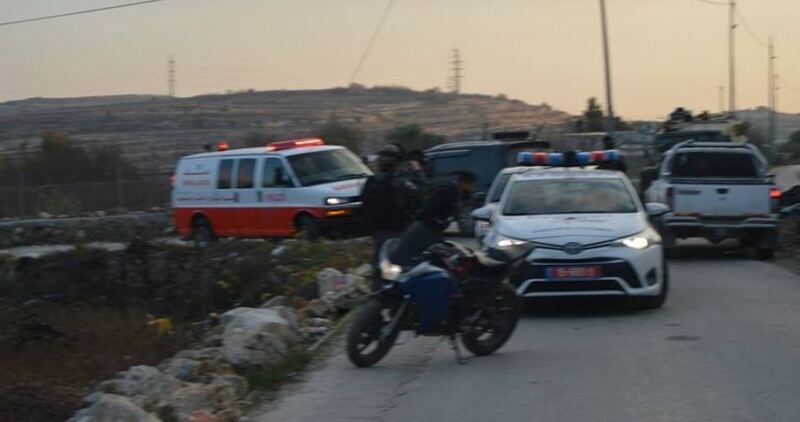 The Israeli Occupation Forces (IOF) arrested on Tuesday afternoon a Palestinian minor at Jalama military checkpoint, north of Jenin, for allegedly holding an explosive device in his possession. 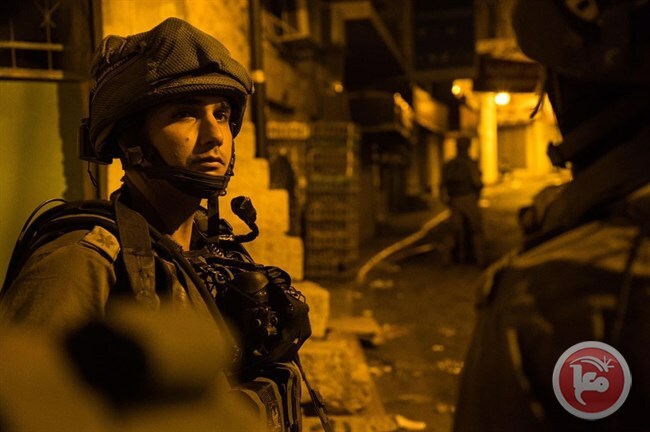 0404 Hebrew site claimed that Israeli soldiers rounded up a 17-year-old Palestinian after allegedly discovering a homemade explosive device hidden in his bag. Other tools were also found in the bag, the sources added without revealing more details. Meanwhile, a Palestinian woman was detained for “illegally residing” in occupied Jerusalem. The Palestinian ID-holder was arrested in the Old City and immediately taken to a nearby police station for investigation, eyewitnesses reported. Israel's Jerusalem District Court on Monday sentenced a Palestinian youth to four years and a half in prison for allegedly throwing stones at Israeli settlers. 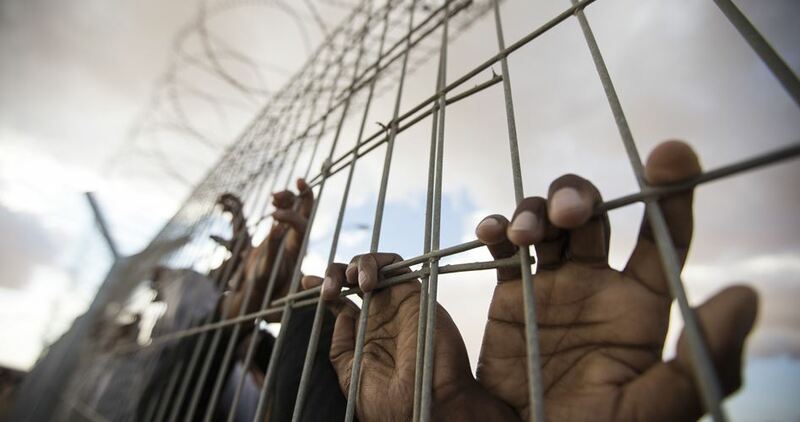 The Jerusalem Detainees Committee confirmed in a statement that Mohammed al-Razem, 22, will face a 54-month jail sentence. The Israeli court further imposed a 10,000 NIS ($2,725) fine on al-Razem after he was convicted of throwing stones at Israeli settlers in the Old City of Jerusalem. 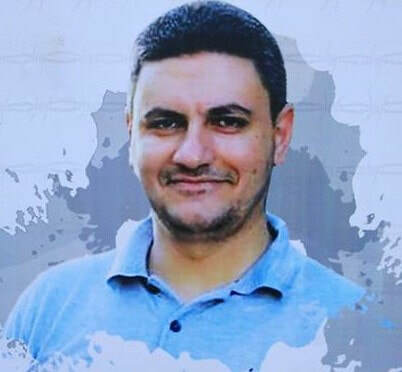 Al-Razem was arrested on 7 February 2018, and he is currently held in Ramon jail. Israeli soldiers assaulted at least three Palestinians during in different detention raids across the occupied West Bank, on predawn Tuesday. 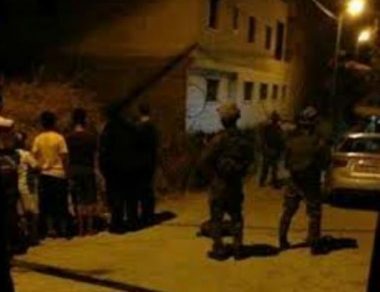 Meanwhile, Israeli soldiers assaulted another Palestinian, who was identified as former prisoner Muhammad Abed al-Nasser Hamed, 23, after raiding and searching his home in the Silwan town in the central West Bank district of Ramallah and al-Bireh; Israeli soldier released police dogs at Hamed. 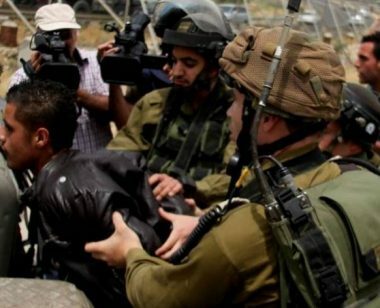 A special Israeli force on Monday kidnapped a Palestinian young man after raiding his workplace in Umm al-Fahm city in the Palestinian territories occupied since 1948. 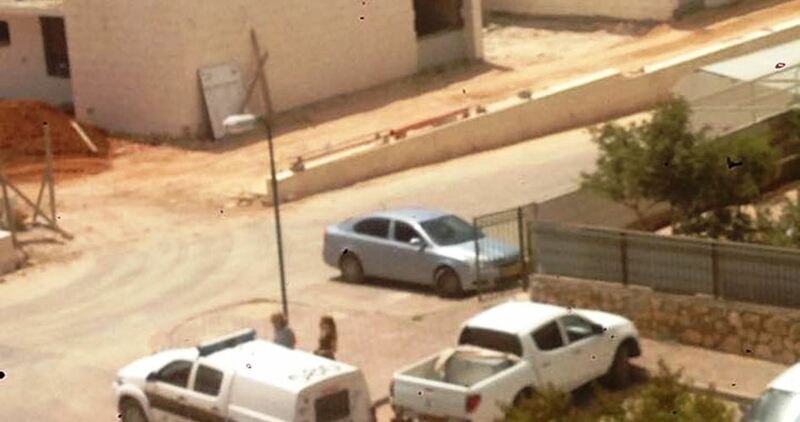 Local sources told the PIC reporter that an Israeli force broke into a Palestinian building in Umm al-Fahm and arrested Yazan Zayoud, who is a resident of al-Sila al-Harthiya village in Jenin, and took him to an undeclared destination. 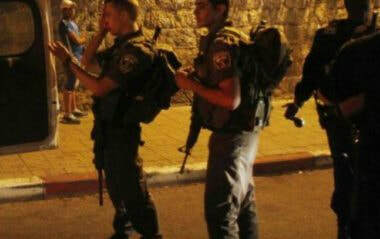 The Israeli force searched the place before it withdrew, the sources said.